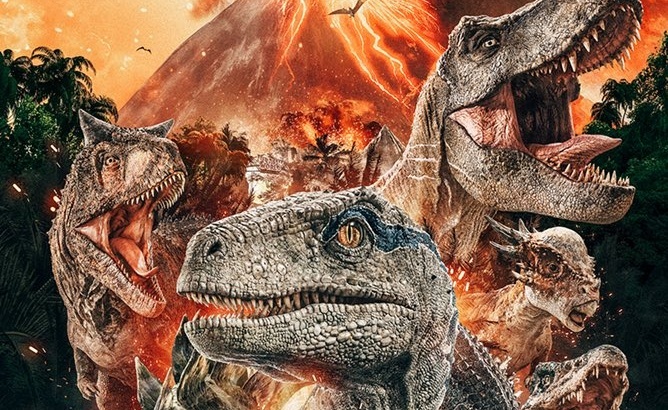 More Jurassic World: Fallen Kingdom posters flood the web! 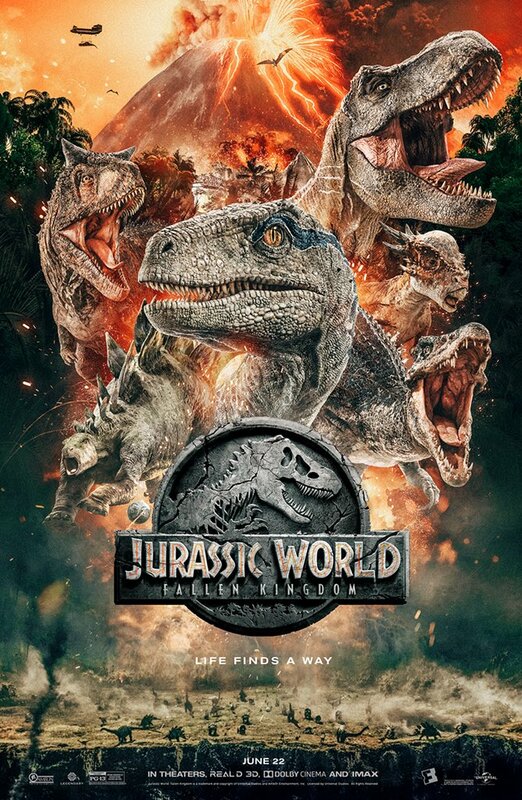 With less than 3 weeks to go before Jurassic World: Fallen Kingdom's release date, more and more promotional material is being released online! 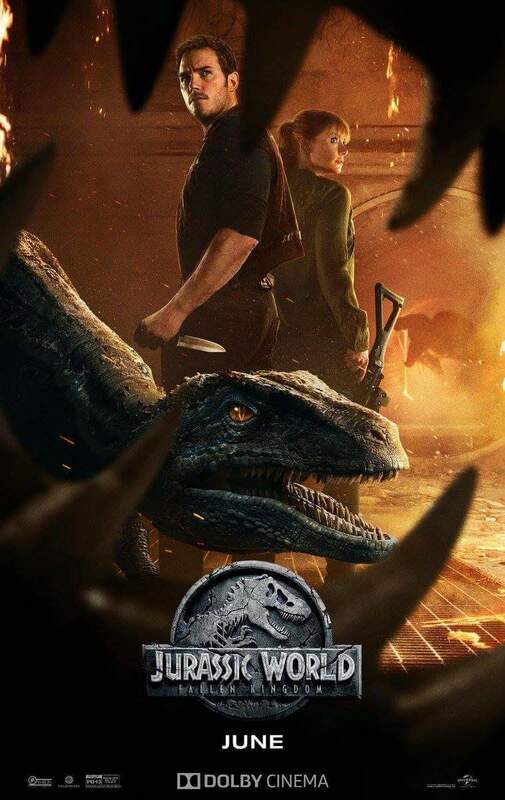 Below are a couple new posters, designed by Jurassic Park fans, for Fallen Kingdom's debut! 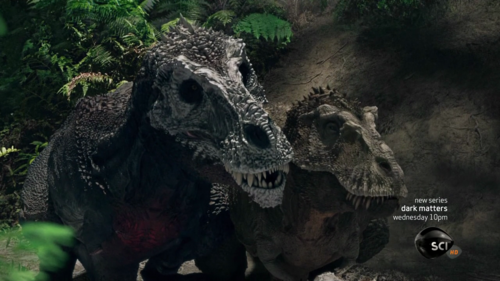 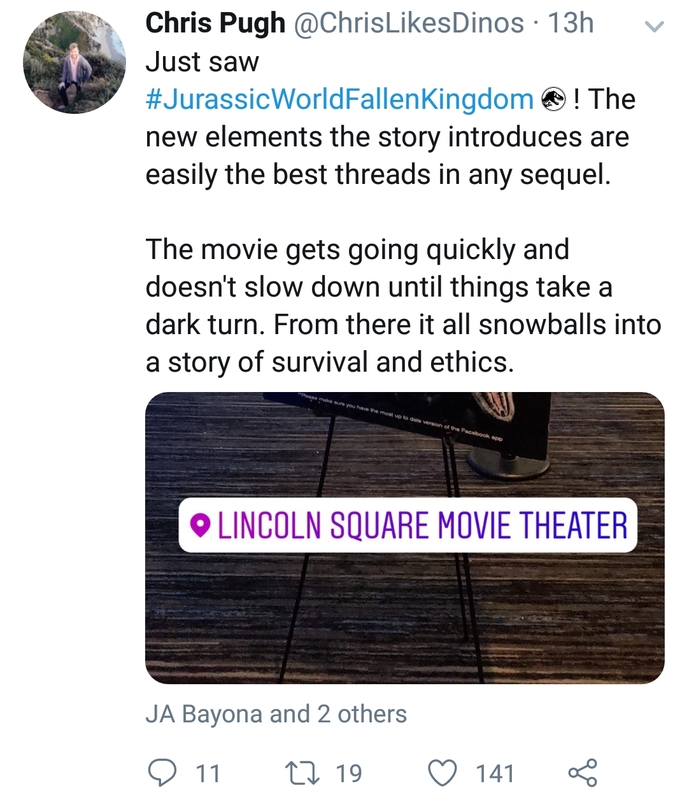 Get your tickets for Fallen Kingdom NOW! 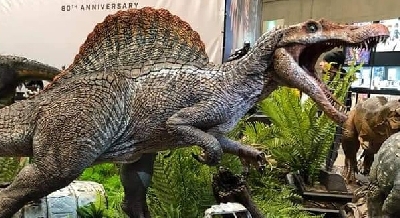 Fan responses to More Jurassic World: Fallen Kingdom posters flood the web!